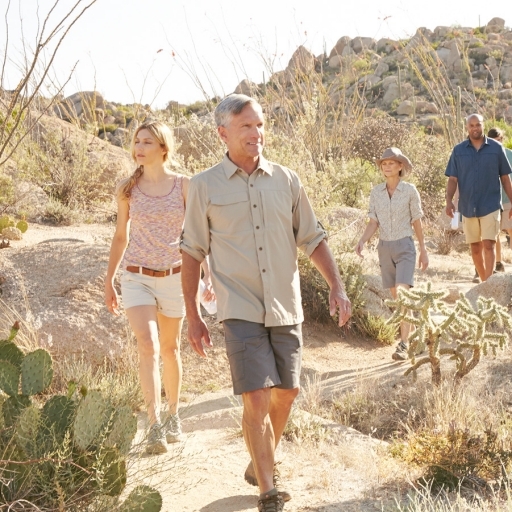 On or off-property, our hikes, most designed for all abilities, reveal the natural beauty of desert plants, wildlife, and artifacts, while working your muscles under open skies. 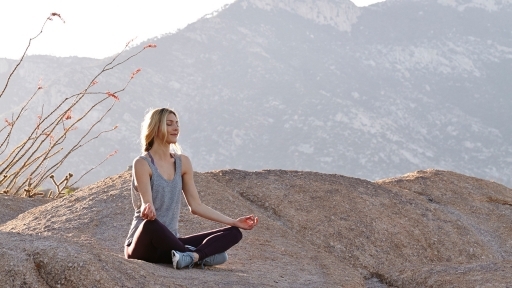 Start the day with a hike designed for all abilities. Explore rolling hills with occasional brief, steeper sections, and overall elevation gain of 200 to 300 feet with distances of three to four miles. 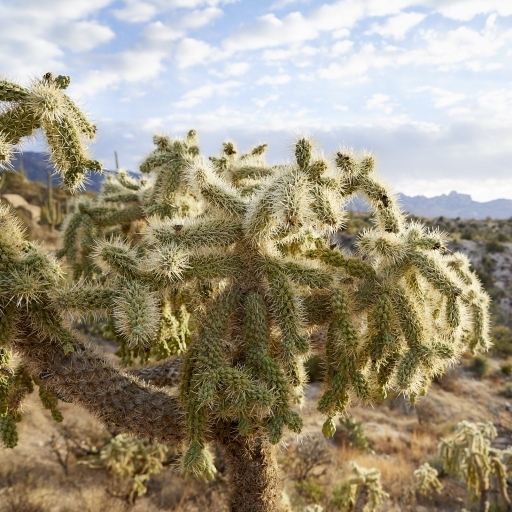 These hikes are a great introduction to the local Sonoran Desert environment. 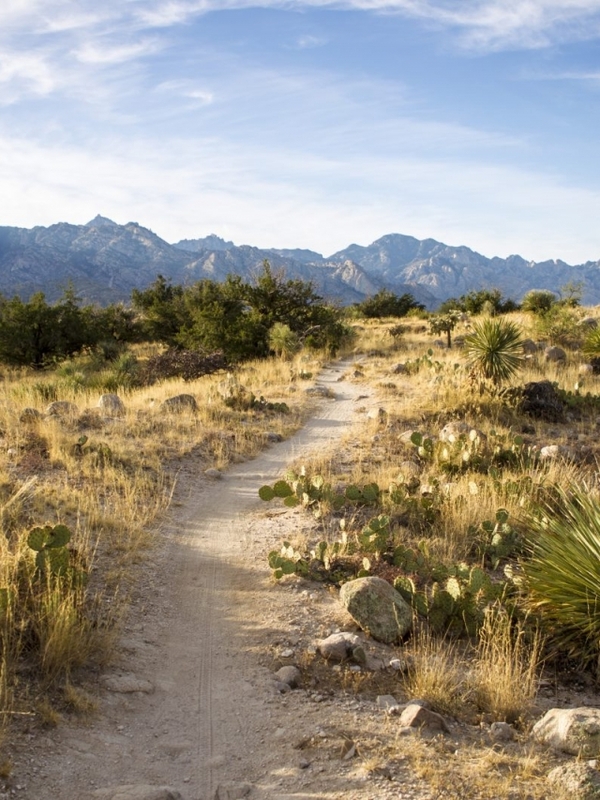 • INTERMEDIATE | Designed for the moderately fit and enthusiastic hiker, these hikes explore different facets of the Catalina Mountains. Steep, rocky trails are often part of the route. 800 – 1,600 feet of elevation is gained with distances of four to six miles. • ADVANCED | Designed for those in top physical condition or those looking for a physical challenge, these hikes explore longer, more strenuous, Stair Master-like terrain. Steep, rocky trails are the majority of the route. 1,600 – 3,000 feet of elevation is gained with distances of six to ten miles. 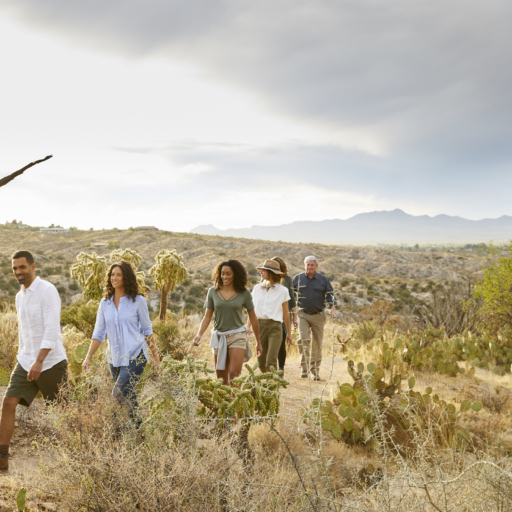 Enjoy a walking tour of the Miraval property while learning about the natural beauty and amazing adaptations that the plants and animals of this place have undergone to survive. 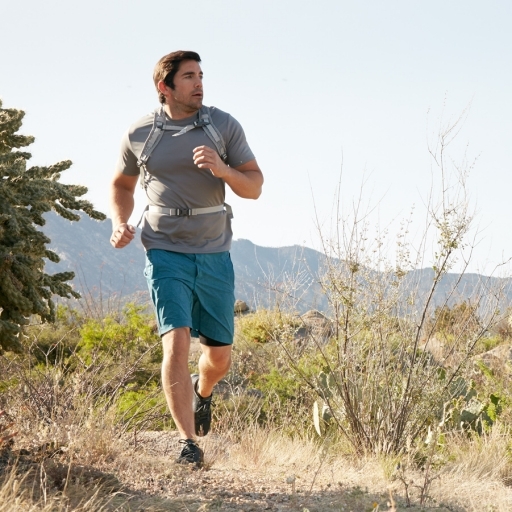 Enjoy a trail run through the beautiful desert landscape. This group trail run is suited for beginners or experienced runners; the group will be managed so we stay together during the activity. *Wear sturdy running shoes and comfortable, athletic clothing.